President Obama signed the Patent Law Treaties Implementation Act. The Act amends federal patent law to implement the Geneva Act of the Hague Agreement Concerning the International Registration of Industrial Designs and the Patent Law Treaty. It will take effect one year from the date of enactment. Under the Hague Treaty, any person who is a U.S. national, or has a domicile, habitual residence, or real and effective industrial or commercial establishment in the United States, can file an international design application for international registration with the U.S. Patent and Trademark Office (USPTO). This is good news for design patent applicants because it will allow them to file a single application with USPTO instead of separate applications in multiple countries, thereby reducing the time and expense. The Hague Treaty will also increase the term of design patents from fourteen years to fifteen years from grant. The Patent Law Treaty aims to harmonize and streamline formal procedures for patent applications and patents among signatory countries. Thus, the Act revises U.S. patent application procedures with respect to filing dates, fees, and surcharges for fees, oaths, or declarations and claims submitted after the filing date to bring them in line with international norms. The most significant change for U.S. applicants is that utility application will now be given a filing date even when submitted without claims. The Act also authorizes the USPTO to establish procedures to revive an unintentionally abandoned patent application and accept an unintentionally delayed claim for priority. The new treaty will offer another tool for protecting our clients’ intellectual property in foreign countries. For more information about all of the other options available to you or your business, please contact me for a free 30 minute consultation at nvantreeck@usip.com or call TOLL FREE at 1-855-UR IDEAS (1-855-874-3327) and ask for Norman. Posted in Work and No Play. Tagged design patents, Hague Treaty, WIPO. It seems that scientists have been peeking under the covers of the Universe again. 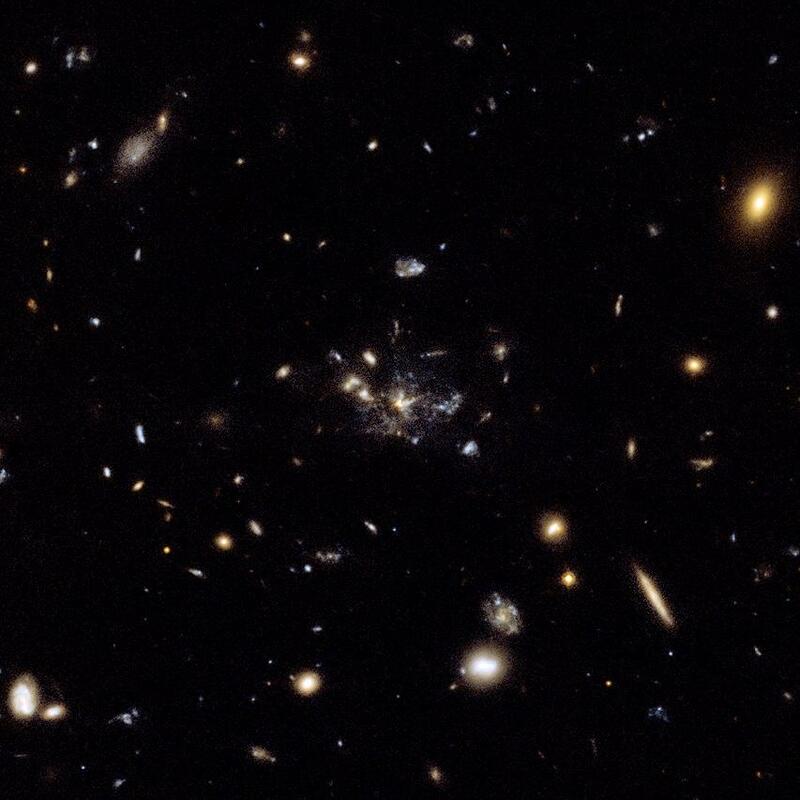 The Commonwealth Scientific and Industrial Research Organization (CSIRO), the Australian equivalent to NASA, has been using the Australia Telescope Compact Array (ATCA) radio telescope to detect the raw material used for making the first stars in galaxies that formed when the Universe was just three billion years old. 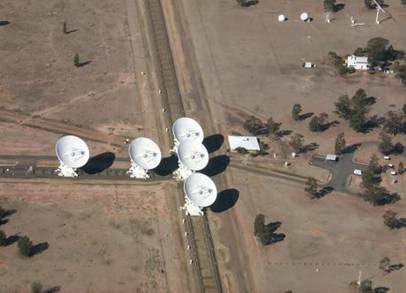 ATCA, located near Narrabri, NSW, is one of the only telescopes in the world that can perform this type of detection. The radio telescope has both the sensitive and it is tuned to the right wavelengths to detect the raw material scientists are interested in finding. 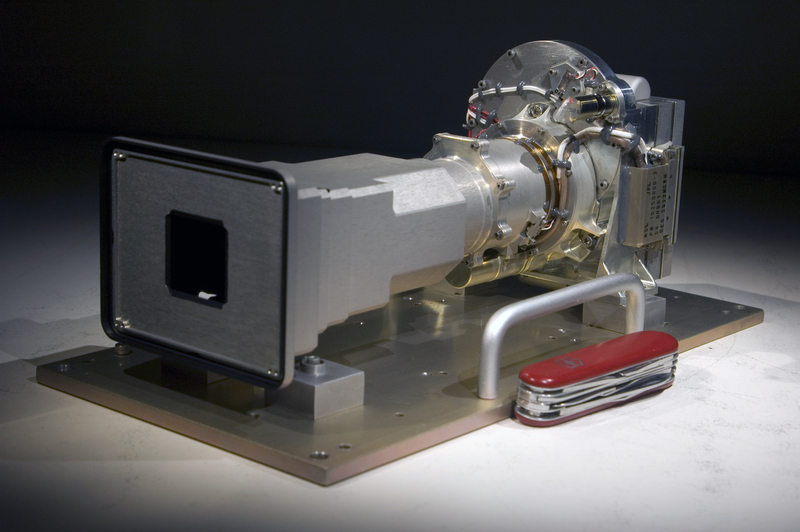 ATCA has been looking for cold molecular hydrogen gas, H2. It is believed that this gas is the raw material for making stars. 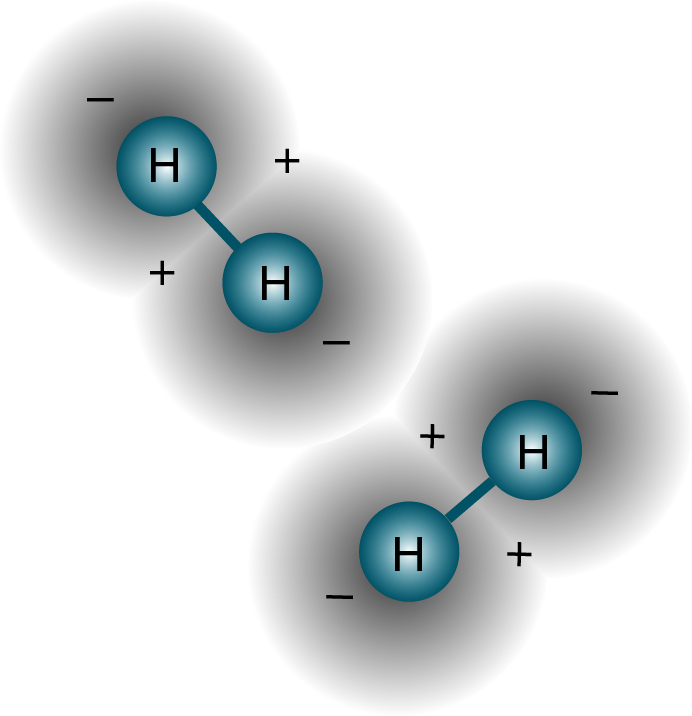 Making things even more difficult, H2 can’t be detected directly but only by observing a ‘tracer’ gas, carbon monoxide (CO), that emits radio waves indicating the present of H2. Scientists have been using ATCA to study a massive, distant structure, called the Spiderweb, that is more than ten thousand million light-years away (10,000,000,000,000ly). One team of scientists found at least sixty thousand million (60,000,000,000) solar masses of cold molecular hydrogen gas over a quarter of a million light-years (250,000ly), speculate that the cold molecular hydrogen is the star forming fuel for the region. They also estimate that there is enough hydrogen in the region to form stars for the next 40 million years. 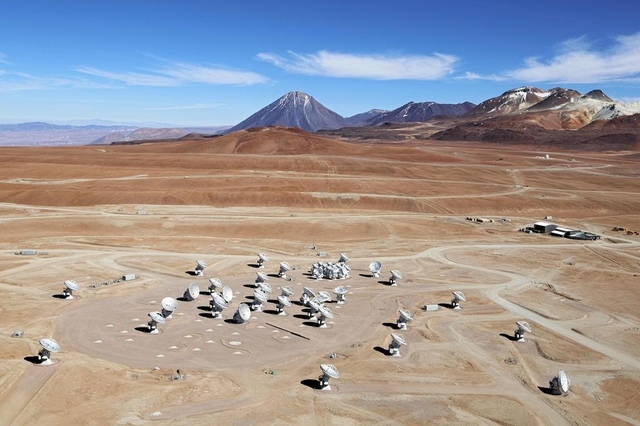 Using ACTA and the newly operational Atacama Large Millimeter/submillimeter Array (ALMA) telescope in Chile, scientists can look for more of the H2 and make new discoveries from the distant past of the Universe. Posted in Play and No Work. Tagged ACTA, Australia, CSIRO, radio telescope. U.K. Copyright law update part 2. 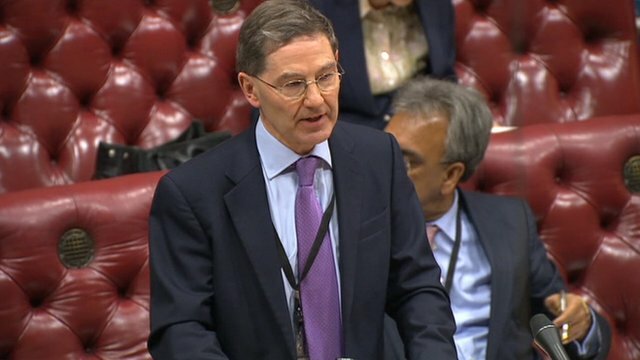 Yesterday I discussed the new changes in copyright laws in Great Britain. Today, we are going to review how this change might affect your rights. Although there is no such thing as an “international copyright” that automatically protects your work throughout the world. There are more than 160 countries that have ratified a treaty intended to accomplish the equivalent of an “international copyright.” Generally, if a work is protected in the U.S. it is protected in most countries because the U.S. is one of the signatories to the Berne Convention, copyright treaty, that is administered by the World Intellectual Property Organisation (WIPO). The Enterprise and Regulatory Reform Act 2013, signed into law on April 25th, includes rules covering orphaned works. An orphan work is a copyrighted work where the copyright owner cannot be contacted. Under the new Act it is feared that any unscrupulous person (ie. recited in many articles as greedy giant American corporations) will just not bother to find copyright owners and take their work. Similar rules had already been removed from an earlier bill, in response to complaints from photographers, who interpreted it as a rights grab. The current law is a framework that specifies what considerations the final regulations must cover, such as who can qualify as a license granting body and where the money raised from such licenses will go. So what does this mean for you? Many in Britain have started referring to the Act as the ‘Instagram Act’ because of the laxness of the Act allows for abuse of images posted to that social network, among others. So if you are posting images to Instagram, Flickr, Facebook etc…, there is the potential that your work may be used commercially without your permission or compensation. Under the Act, commercial exploitation of images where information identifying the owner is missing, are placed into what’s known as “extended collective licensing” schemes. Because most digital images on the internet today are orphans, the metadata is missing or has been stripped, millions of photographs and illustrations may have been put into an extended collective licensing scheme without your knowledge. If you, or someone you know, need help to protect your copyrighted work here or abroad, please contact me for a free 30 minute consultation at nvantreeck@usip.com or call TOLL FREE at 1-855-UR IDEAS (1-855-874-3327) and ask for Norman. The three Chinese taikonauts (astronauts) arrived safely back on Earth on Tuesday, completing the longest manned space mission in the Chinese history. The Shenzhou 10 spacecraft (“Divine Vessel”) touched down at 8:08 p.m. EDT Tuesday (0008 GMT), capping a 15-day mission to China’s orbiting Tiangong 1 lab module. The spacecraft landed in northern China’s Inner Mongolia Autonomous Region, where the local time was 8:08 a.m. on Wednesday. 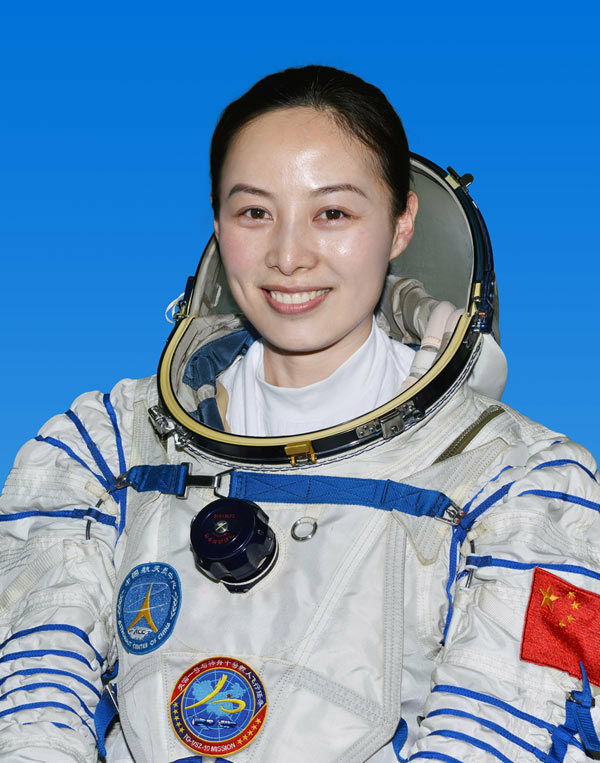 The trio, Nie Haisheng, Wang Yaping (the second Chinese woman in space) and Zhang Xiaoguang performed a variety of experiments aboard the Tiangong 1, the Heavenly Palace. The Shenzhou 10 launched June 11 and landed 14 days later. Like the Russian space program, the Chinese land their craft on land. The mission was China’s fifth human spaceflight. Congratulations to the Chinese space program on a job well done. Posted in Play and No Work. Tagged Chinese space program, science, space, spacecraft. Public administration – to widen existing exceptions to enable more public bodies to share proactively third party information online, which would reflect the existing position in relation to the use of paper copies. Not all the changes have been met with approval,however, there are some questions to the availability of “orphaned works,” under the act. I will discuss how this can affect your copyright in Great Britain tomorrow. Posted in Work and No Play. Tagged Copyright, Copyright law, Great Britain, U.K..
Satellite Offices that is. The U.S. Patent and Trademark Office is moving full steam ahead with its efforts to open four satellite offices. The America Invents Act requires the agency to establish at least three regional USPTO satellite locations by September 2014 as part of a larger effort to modernize the U.S. patent system. The Detroit office opened this summer and currently employs 51 patent examiners and 10 administrative judges. It is on pace to have more than 100 patent examiners and 20 administrative patent judges on board by the end of its first year of operation, according to the USPTO. The USPTO also recently announced that its Dallas-Fort Worth regional satellite office will be located in the Terminal Annex Federal Building in Dallas. 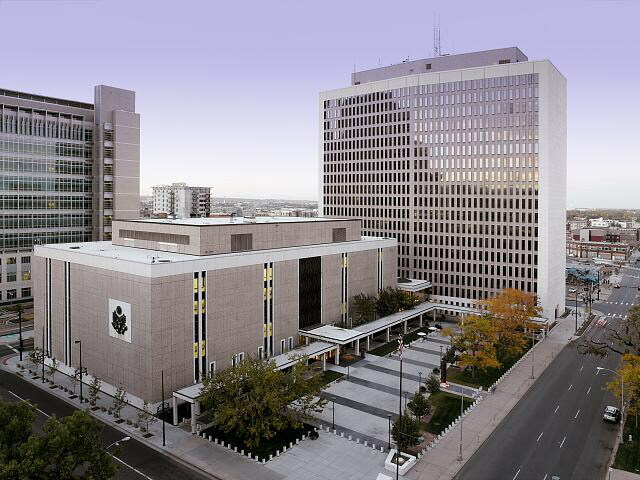 In Denver, the General Services Administration is completing renovations on the new office space, while a temporary office has been set up for Board judges and senior leadership. 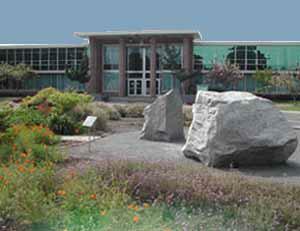 The Silicon Valley office is purported to be in Menlo Park. Until the office is ready, the USPTO plans to secure a temporary space to get operations up and running. The USPTO’s progress on these satellite offices is good news for patent applicants. In addition to making the USPTO ore accessible, the offices and the additional staff are also expected to ease the backlog of patent applications and speed up the approval process. Based on initial numbers, the U.S. Patent and Trademark Office is pleased with the response to two key provisions of the America Invents Act. Inter Partes review is a new post-grant (after a patent has issued) proceeding created by the America Invents Act (AIA) for challenging a patent. Inter Partes Review replaces and improves upon Inter Partes reexamination. Inter Partes Reviews are typically used by those involved in or threatened with patent litigation because the process is significantly faster and less expensive than litigation. Inter Partes Review is a particularly useful tool against trolls and patent owners with extensive continuation portfolios. First, they demonstrate that the public finds valuable the new ways to interact with the USPTO. Second, they will contribute quickly to improved patent quality. With the PTAB proceedings, valid patents will be upheld while addressing those that may require correction. With prior art submissions, examiners will be able to consider public submissions and ensure high quality work during the review process. For more information about how you or your company can benefit from the new procedures available under the AIA, contact me for a free 30 minute consultation at nvantreeck@usip.com or call TOLL FREE at 1-855-UR IDEAS (1-855-874-3327) and ask for Norman. This post is specifically for my niece Jennifer (she is an artist, and a good one at that). Anyway, the title of this post is also the name of a new art exhibit here in California. The show is being held at Gallery 1988: West. Opening the show opening had special guest Bobak Ferdowsi, a NASA systems engineer at JPL who is best known as “Mohawk Guy” after he was captured with his star spangled Mohawk during Curiosities landing on Mars. Let’s face it, he does rock the look. The show runs through Saturday, July 20, closing on the 44th anniversary of the Apollo 11 Moon landing. So if you are in the area, check it out, you might end up with some new artwork for your home or office. Posted in Play and No Work. Tagged art, art show, art show los angeles, mowhawk guy, NASA. There will only be one film featuring “Hobbits” this holiday season. A California judge recently granted Warner Brothers a temporary preliminary injunction to halt the release of Age of the Hobbits, low-budget takeoff of its much-anticipated The Hobbit: An Unexpected Journey. The trademark infringement lawsuit highlights Hollywood’s growing problem with “mockbusters,” which are cheaper parodies of major films that often have titles very similar to major releases. In this case, the court agreed that Age of the Hobbits presented a likelihood of confusion among consumers who wish to see the film based on J.R.R. Tolkien’s novel. With regard to the likelihood of confusion, the court acknowledged that Warner Brothers “cannot claim exclusive rights to fantastical images of swords, mythical creatures, and the like….” However, the court concluded that when viewing the imagery in the posters in connection with the use of the term ‘Hobbit’ in the title “one is immediately struck by the similarity” between the two images.